World Watercolor Month 2018 – I’m an Artist Ambassador! My amazing buddy, Charlie O’Shields at Doodlewash is at it again! He is hosting the annual World Watercolor Month celebration in July, which he created three years ago to inspire people to paint with watercolor while raising awareness for the importance of art and creativity in the world. Art has brought me so much joy since I discovered watercolor about three years ago that I want to be a part of sharing it, so Charlie honored me with the privilege of being a World Watercolor Month Art Ambassador. 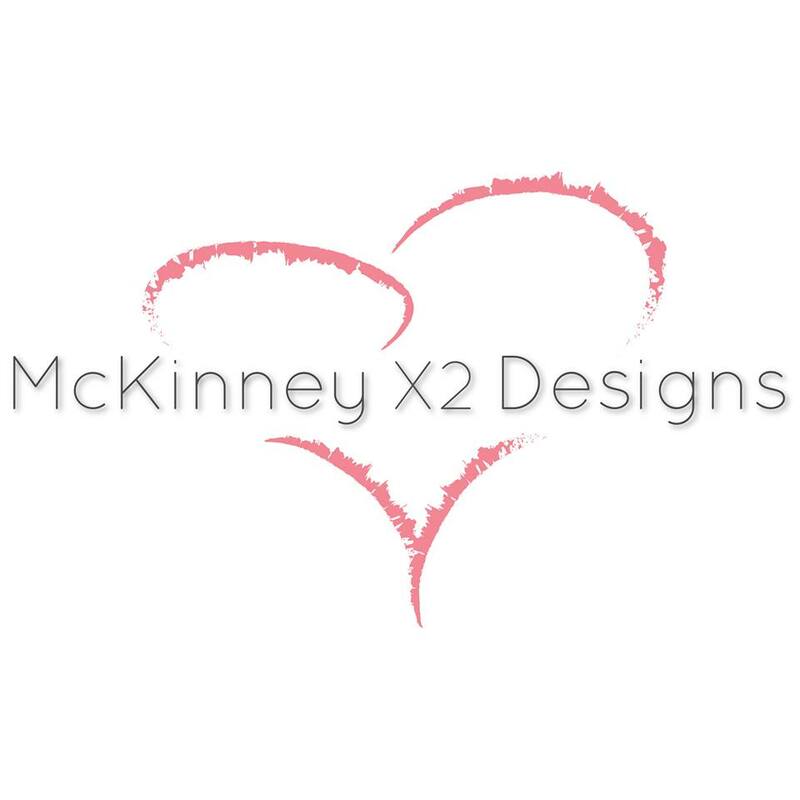 For the month of July, I will be donating $1 from every watercolor sale (originals, prints, greeting cards) from our McKinneyX2Designs ETSY shop to Dreaming Zebra which helps support children in need around the world by providing art supplies and art education. Research has shown that art education has a tremendous impact on the developmental growth of every child and has proven to help level the learning field across socioeconomic boundaries. Unfortunately, arts education programs are too often the first to be cut when cuts are made, so more and more children each year are missing out on the important benefits of art classes. And Charlie chose my Yellow Canary, which I created in honor and memory of a special blogging friend, Terry, as the MX2 watercolor to be put on this year’s limited edition Artist Ambassador zippered pouch souvenier merchandise for World Watercolor Month 2018. 100% of the proceeds from the purchase of these zippered pouches will go to the Dreaming Zebra Foundation! To learn more about World Watercolor Month, click here. I’ll be sharing more in July, which is only 17 days away – can you believe it?! Hope you will join us in the fun! Congratulations, Jodi. I went to the referenced site for info on World Watercolor Month and found it to be both really cool and inspirational. Good choice for the pouch!! I have got to check out this shop!!! Such a beautiful painting Jodi! Yellow canary. How exciting that you have been chosen to be an ambassador! It is such an honor and I hope we can help make a difference. You’re so talented, and what a fantastic charity. Isn’t it a great cause Mimi? Thank you. Your little bird has a very confident look…What a great idea Madam Ambassador! Count me in, I’ll be dropping by your store in July and participating in WW Month. What a happy little canary you created! Congratulations on being chosen to have your beautiful artwork featured! Wow Jodi. This made my day! I am so happy that Charlie chose the water-coloring you painted about 9 months ago in honor of Terry. When I think back to that night that I woke up and wrote that poem about Terry entitled “A Yellow Canary Named Terry” and then you so graciously painted that beautiful canary in honor of Terry to complement the poem (especially since yellow was Terry’s favorite color) it’s as if Terry’s spirit inspired us to colaborate that effort back then. I think things happen for a reason. Terry was such a creative person who always had so many innovative ideas, so to have this “Yellow Canary” featured for this worthwhile cause is so amazing! It’s as if Terry’s spirit thru your beautiful canary helps to keep Terry’s memory alive in such a beautiul way. I know that Terry is smiling down upon us from heaven and grateful to know that in some small way thru your painting he is making a difference in the positive development of children throughout the world. I have shared your beautiful post with Terry’s immediate family to let them know that Terry’s spirit continues to live on and that he is not forgotten and he continues to make an positive impact. Congratulations on being selected as the ambassador for worthwhile cause ! Well done! Thanks Jodi…..I totally agree !!! Terry would truly want us to support this in the spirit of caring for others and helping to instill creativity and growth in kids around the world. Looking forward to Watercolor month. I’m sure to be inspired! Will you maybe give it a try and share? Very cool, Jodi! 🎨💕 Love the idea of you being an ambassador for World Watercolor Month!! 👍 I am looking forward to it too! And what an amazing cause that Charlie is doing for kids!! 😍 YAY! It sure is. I’m so excited! I hope you will do you some watercolors along with us Jill! Congratulations Jodi! The little yellow Canary is cute. I want the pouch! I bought one for WWM and love it! I could use another one. This is wonderful news. I love the canary – happy colour, happy bird …. I send you happy from over here! Woohoo! Gary – let’s spread those pouches everywhere so everyone can remember and honor our sweet Terry and also help children in need of tools to have the gift of art! I couldn’t agree more, Gary! Jodi is a treasure! As I’m sure Terry was and still is in the hearts of everyone who knew her. I’m honored that this image will also serve to help young kids who might just become our future artists. Spreading joy and hope throughout the world! Congrats Jodi! What an honor! I hope you raise a ton of $ with the darling pouch! I hope we can too Jenna. It’s such a worthy cause. Well done, Jodi, and good for you! The only thing is… I can’t believe it’s that time of the year again, already! YIKES!!! Hey Tom! Yippee get to see some of your fun watercolor paintings again! Congrats Jodi! I love your watercolors so much! Congratulations, Jodi! What an honor to be chosen, and really, I’m amazed at how good you are at water colors knowing that you’ve only been doing them for three years. I think that talent must have been in you the whole time, just waiting to be tapped. You are always so kind Ann!! Thank you!! Congratulations, this is amazing! Also I’m so impressed with your art, it is so beautiful!